Guide: Read Ruth 3; Romans 3; Listen to Justified by @smokienorful; Pray for mothers and daughters; How are we made right with God? and prevail when you judge.”[a] 5 But if our unrighteousness brings out God’s righteousness more clearly, what shall we say? That God is unjust in bringing his wrath on us? (I am using a human argument.) 6 Certainly not! If that were so, how could God judge the world? 7 Someone might argue, “If my falsehood enhances God’s truthfulness and so increases his glory, why am I still condemned as a sinner?” 8 Why not say—as some slanderously claim that we say—“Let us do evil that good may result”? Their condemnation is just! 17 and the way of peace they do not know.”[f] 18 “There is no fear of God before their eyes.”[g] 19 Now we know that whatever the law says, it says to those who are under the law, so that every mouth may be silenced and the whole world held accountable to God. 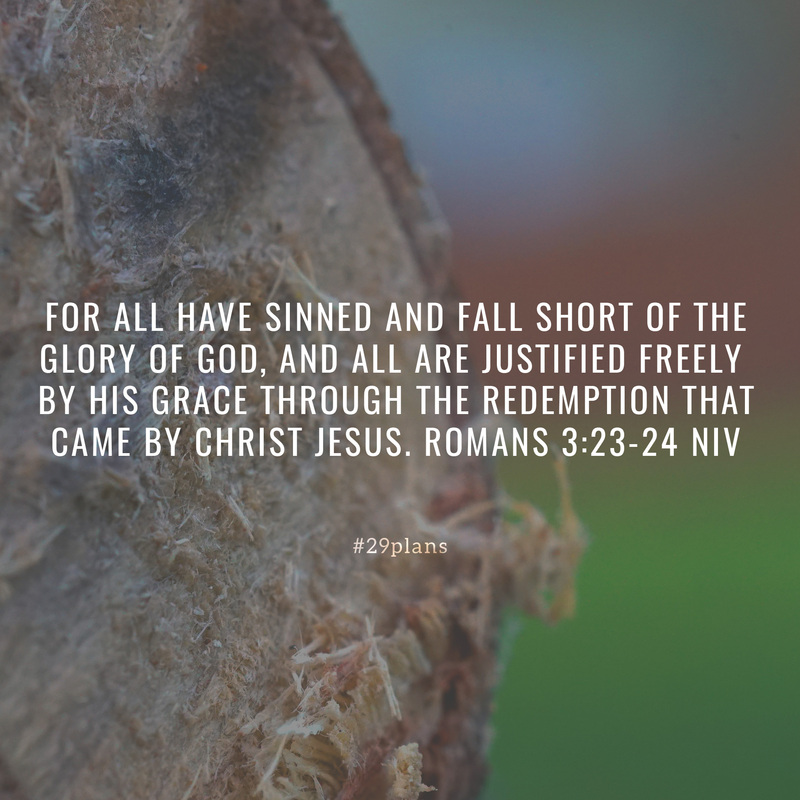 20 Therefore no one will be declared righteous in God’s sight by the works of the law; rather, through the law we become conscious of our sin.